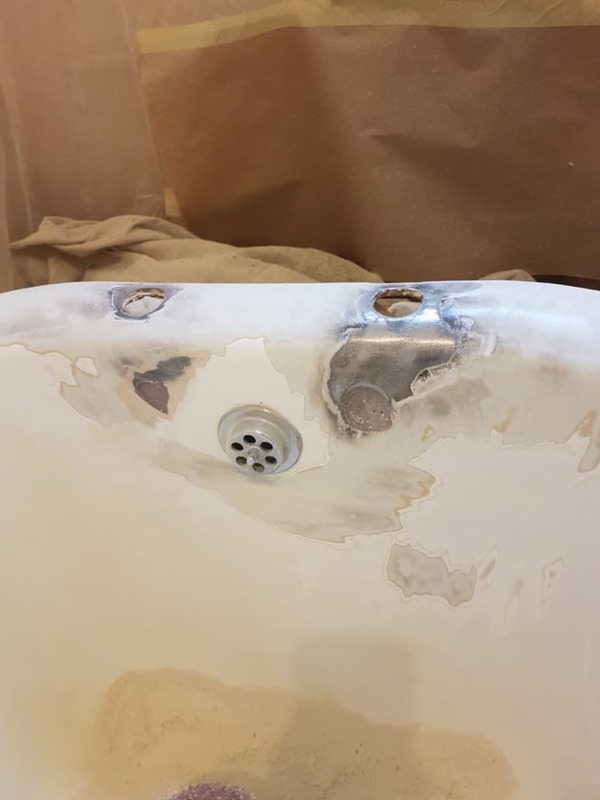 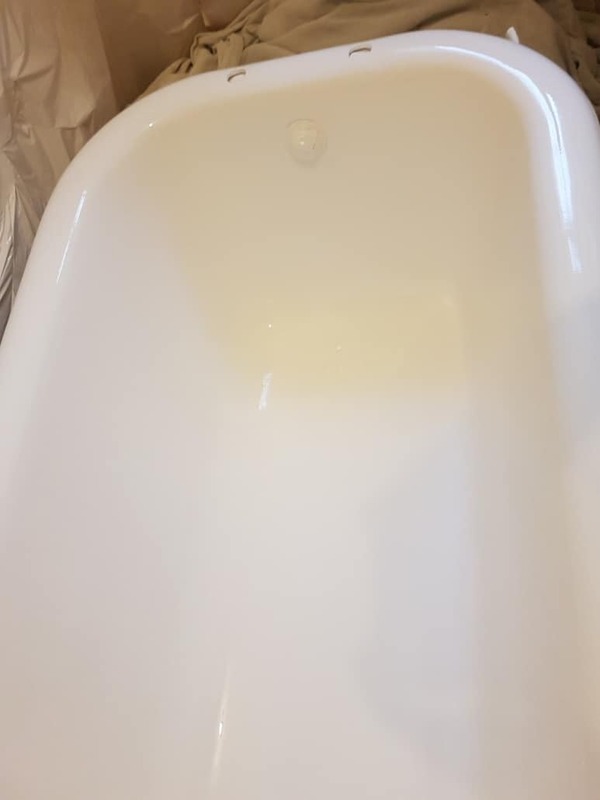 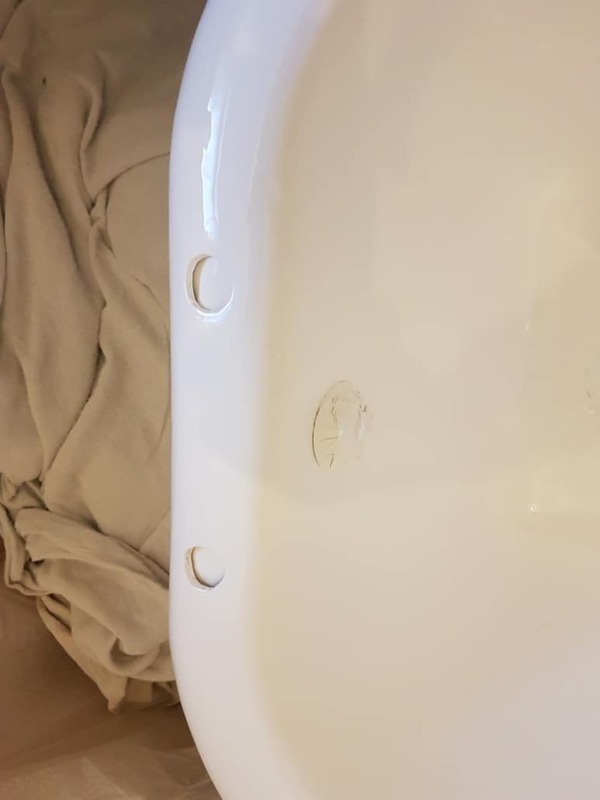 Bathtub tap holes relocation and resurfacing. 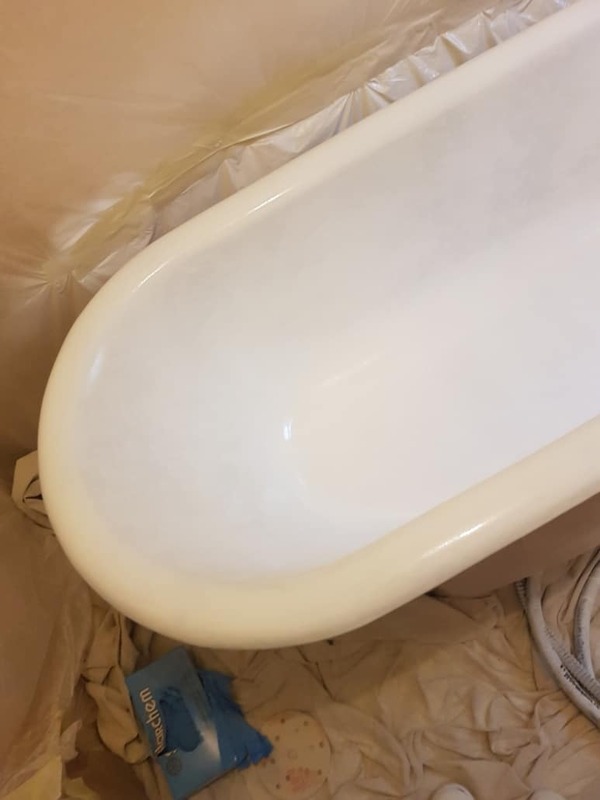 One of my first customers, resurfacing in Christchurch. 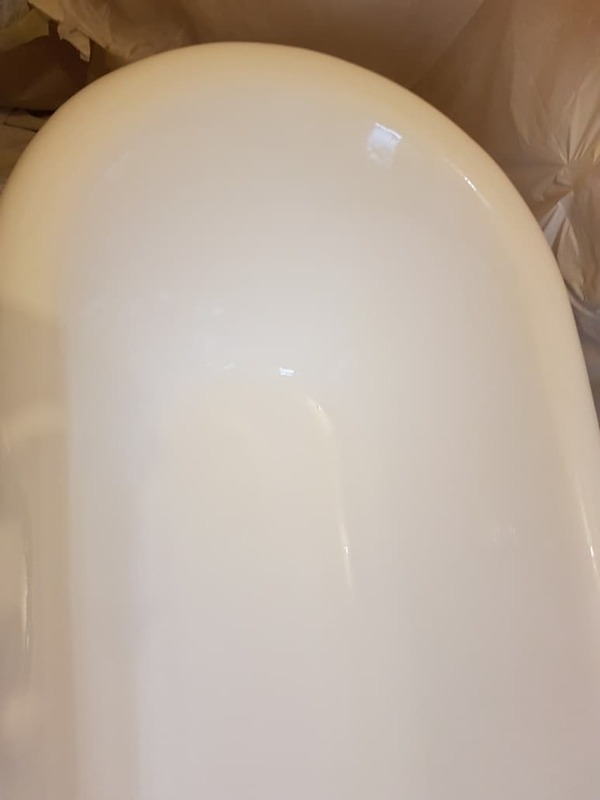 Freestanding bathtub enameling, including tap relocation. 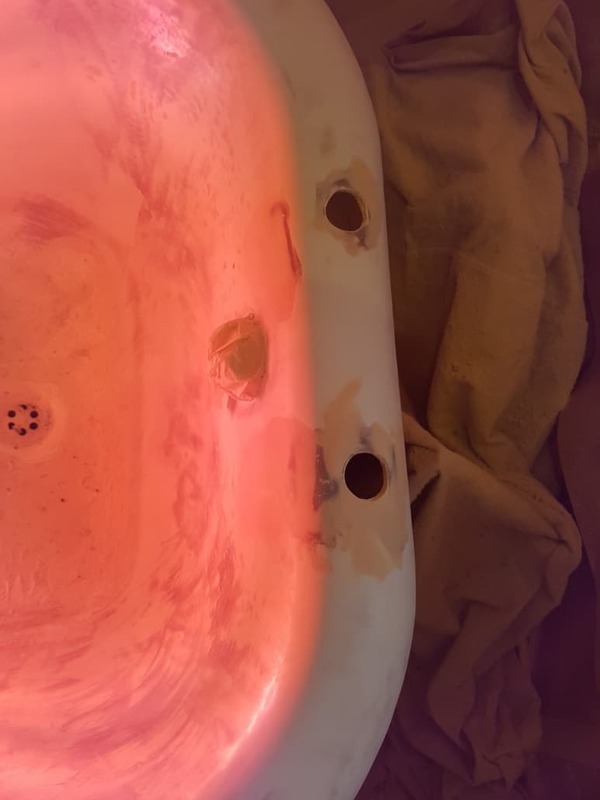 Old tap holes are undetectable. 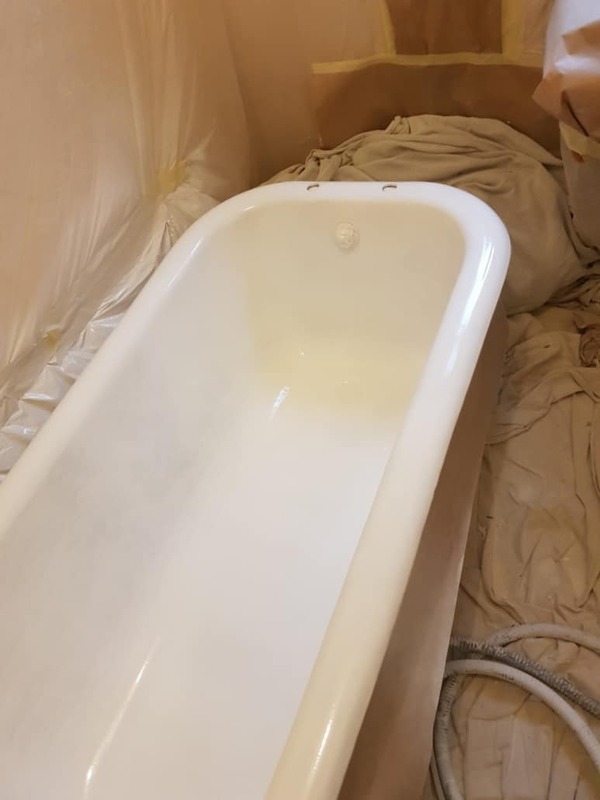 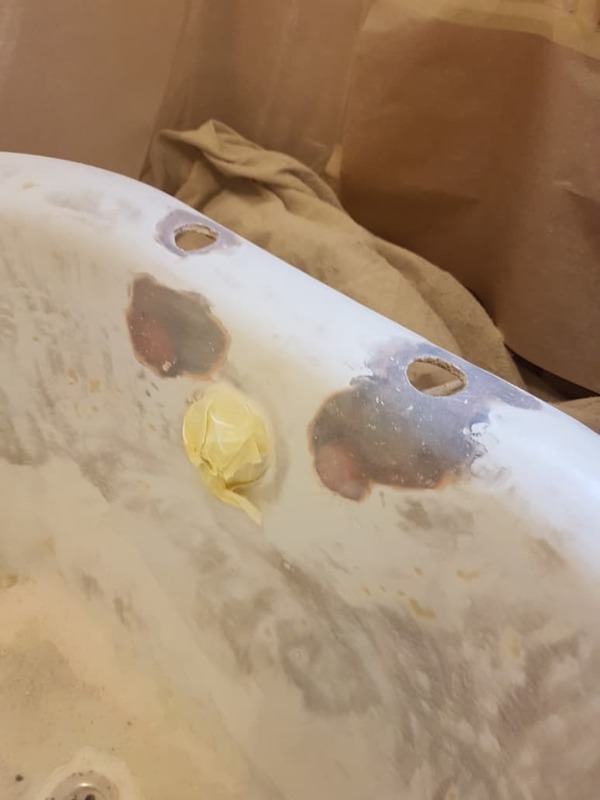 New life to the antique bath!